This Oil Rig features a replica Sriracha bottle banger hanger design. 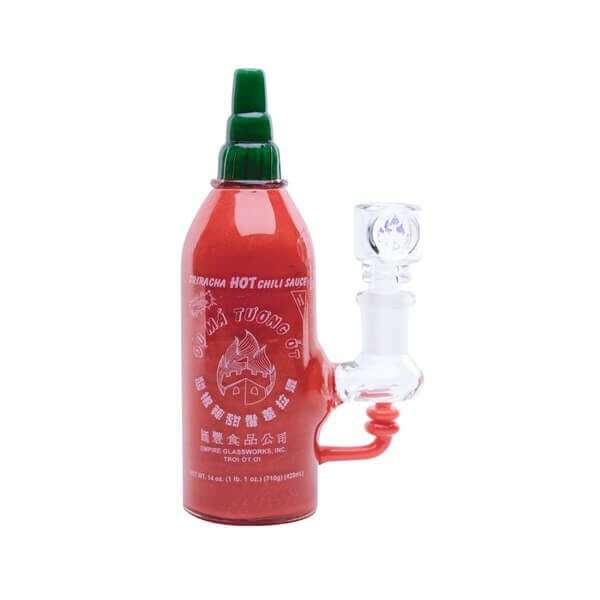 This Empire Glassworks Sriracha Mini Rig is a glass replica sriracha bottle with a banger hanger design featuring the Empire Glassworks signature logo. 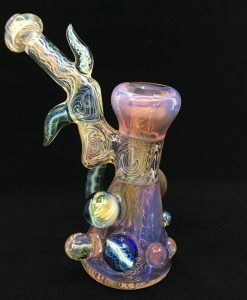 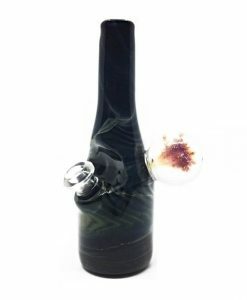 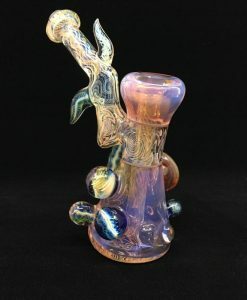 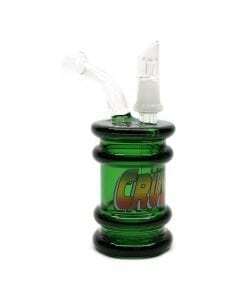 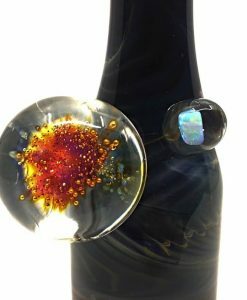 Comes complete with a clear Opal 14M bowl slide.